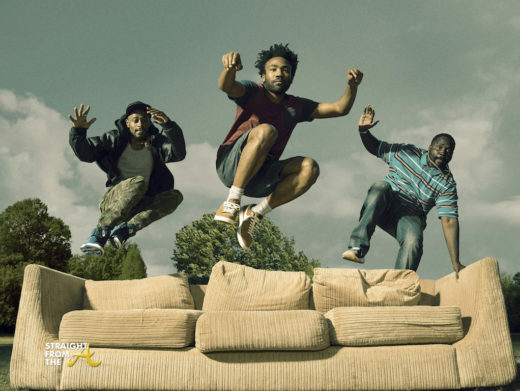 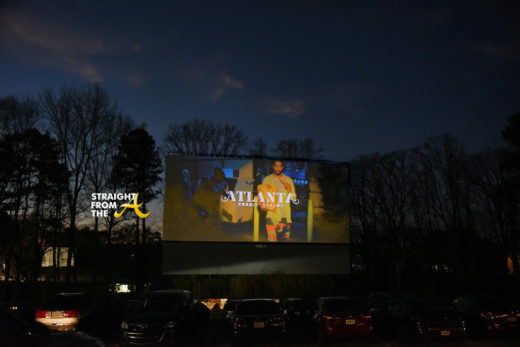 Donald Glover’s hit FX series ‘Atlanta’ has been renewed for a third season and details about storyline have been revealed. 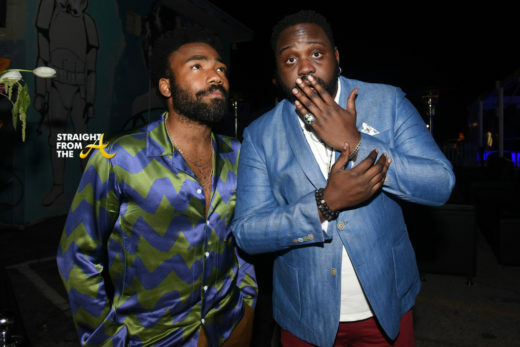 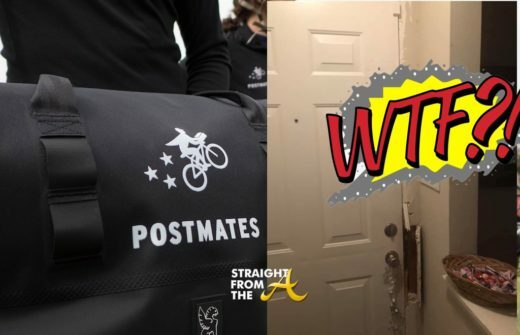 There are so many stories left to tell on ‘Atlanta’ and according to Stephen Glover, co-writer/producer and Donald’s younger brother, more women will be taking the lead. 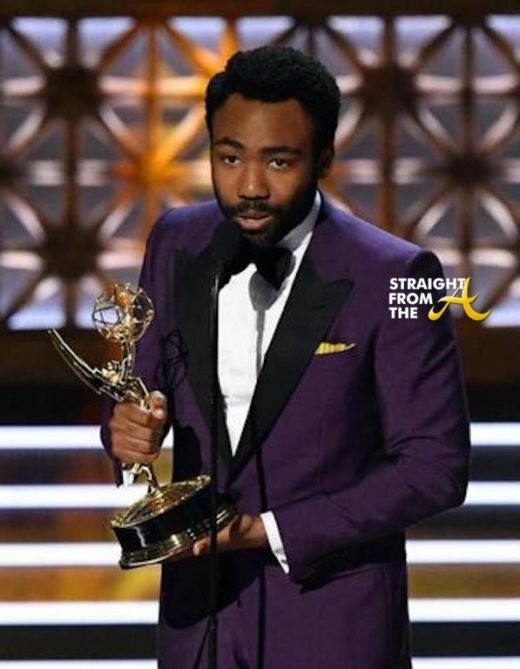 Atlanta native Donald Glover was the proud recipient to TWO Emmy awards last night for the FX series ‘Atlanta’. 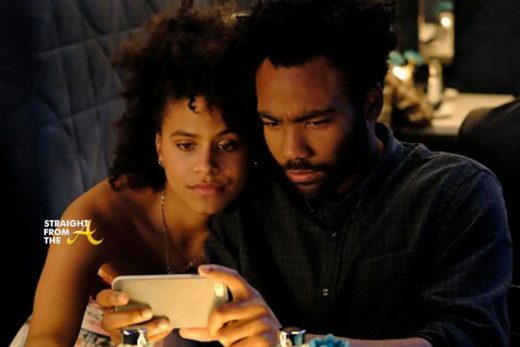 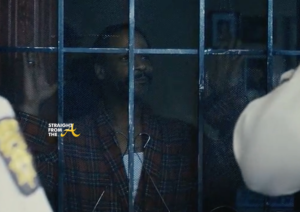 Glover won for an Emmy for ‘Outstanding Lead Actor in a Comedy Series’ for his role as Earnest ‘Earn’ Marks in the popular show and 2nd Emmy for ‘Outstanding Directing in a Comedy Series’ for his work on the “B.A.N.” episode, an experimental episode of Atlanta which was presented as a broadcast from an alternate universe’s version of ‘Black Entertainment Television’. 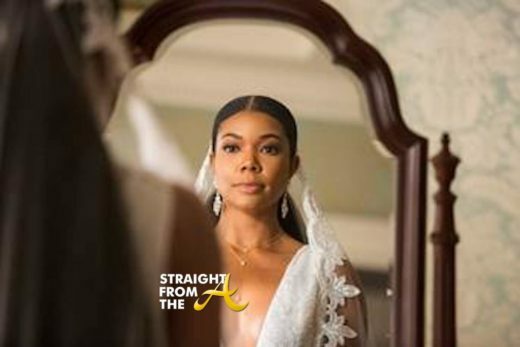 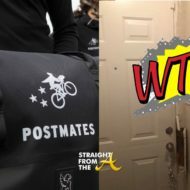 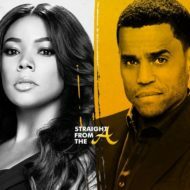 If you didn’t know before that “Atlanta” was a hit, I bet you know now! 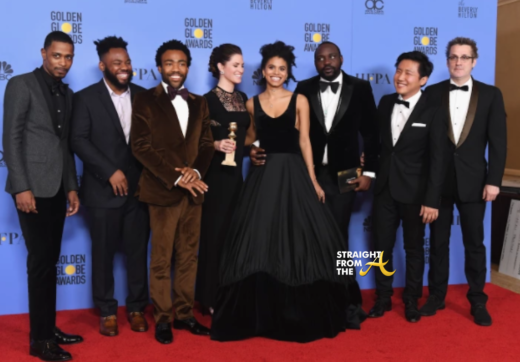 Donald Glover won the Golden Globe for Best Actor in a TV Comedy of musical for his performance as Earnest “Earn” Marks on Atlanta, a series he also co-wrote and executive-produced. 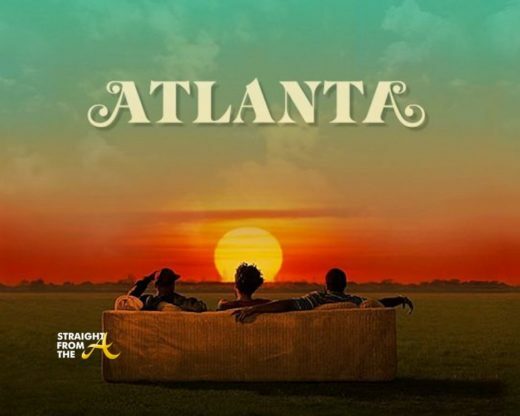 And to top that off, the show also won the award for Best TV Series Comedy or Musical!